Today is Ada Lovelace Day and I guess this is a good a time as any to post again. This day is to honor women in the sciences since Ada was the first computer programmer. I posted some time ago about a few of my favorite comics, and one, called Lovelace & Babbage, is about Ada Lovelace and Charles Babbage and their adventures in computer programming. I adore this web comic. It is ridiculous but that’s what makes it so enjoyable. Lovelace & Babbage’s adventures are almost always revolving around Babbage’s Difference Engine (computer) and their need to save Victorian England. 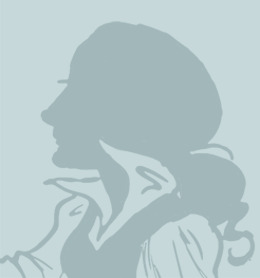 If you are interested to find out more about Ada Lovelace Day please follow this link, http://findingada.com/. I hope you have a happy Ada Lovelace Day!